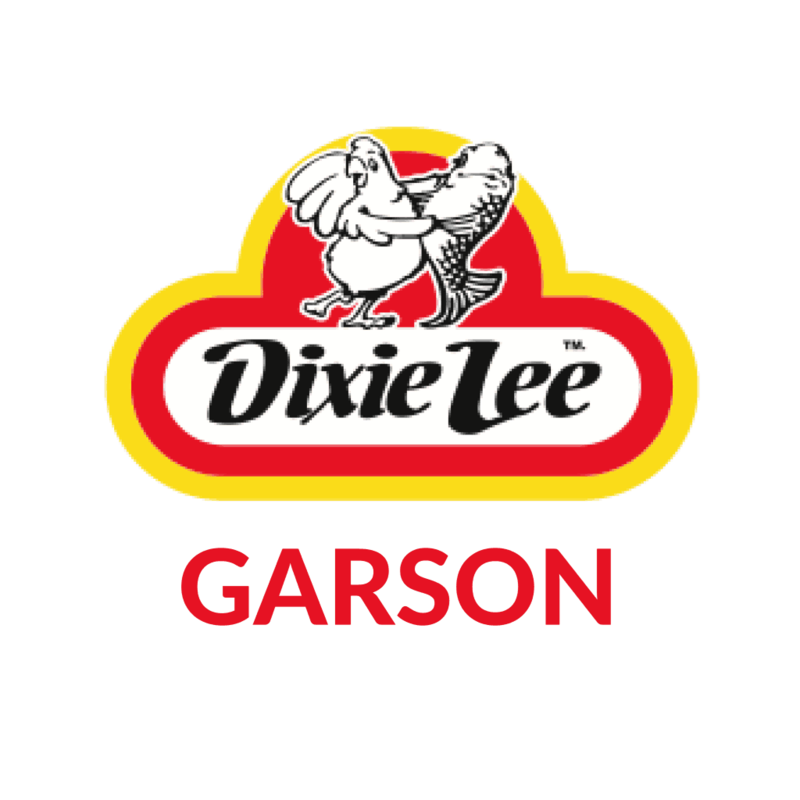 Dixie Lee Chicken Garson - The Best Chicken & Fish You'll Ever Have! 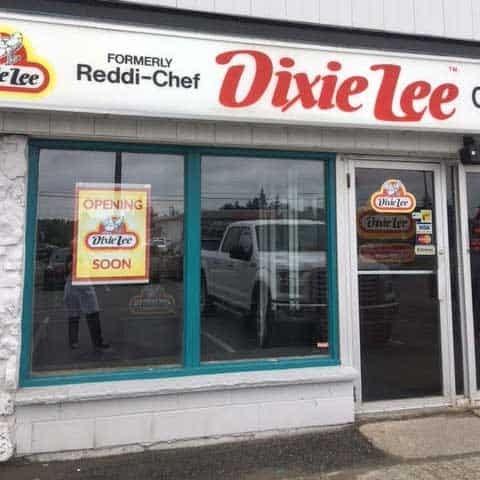 Dixie Lee Garson is located in Greater Sudbury at 3060 Falconbridge Highway. Situated in a strip mall, there is plenty of parking and conveniently located to the Service Canada building in Canada.